If you’re nervous about going to the dentist, here’s some good news for you! At Academy Dental in Victoria, we offer our patients the choice of sedation dentistry. 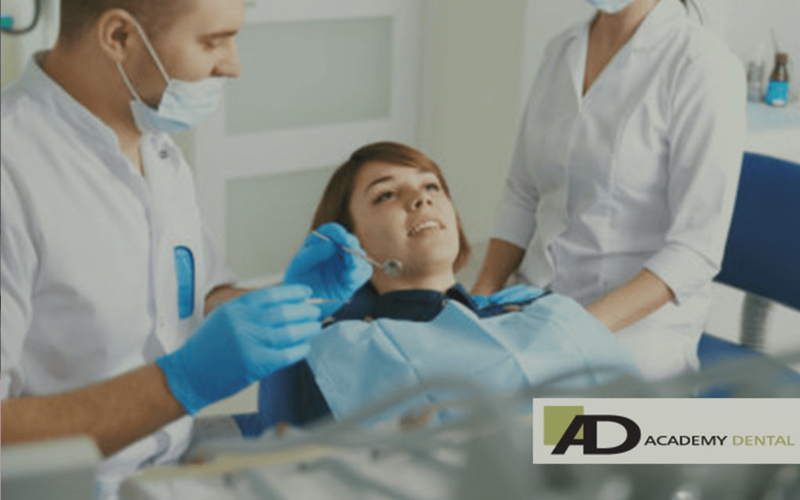 What does sedation dentistry entail? At our practice in Victoria, patients can choose oral sedation or nitrous oxide (commonly known as laughing gas) sedation. Regardless of which treatment you choose, you’ll be fully conscious for the procedure and able to respond. However, you won’t feel any pain or anxiety and you won’t remember much if anything of what happens during treatment. Oral sedation involves taking prescribed medication prior to your appointment. Please ensure that you have a ride to and from Academy Dental as you’ll be unable to operate a vehicle. With just one pill, you’ll feel completely relaxed in the dentist chair and your experience will be (apparently) short and blissful. Inhalation sedation is just that – you’ll inhale a mix of nitrous oxide and oxygen that will leave you in a euphoric state that’ll make going to the dentist just a sweet dream. Though recovery is quick, we at Academy Dental recommend that you ask a friend or family member to drive you to and from the appointment. Contact Academy Dental today if you have any questions about sedation dentistry or to book your worry-free, pain-free appointment.